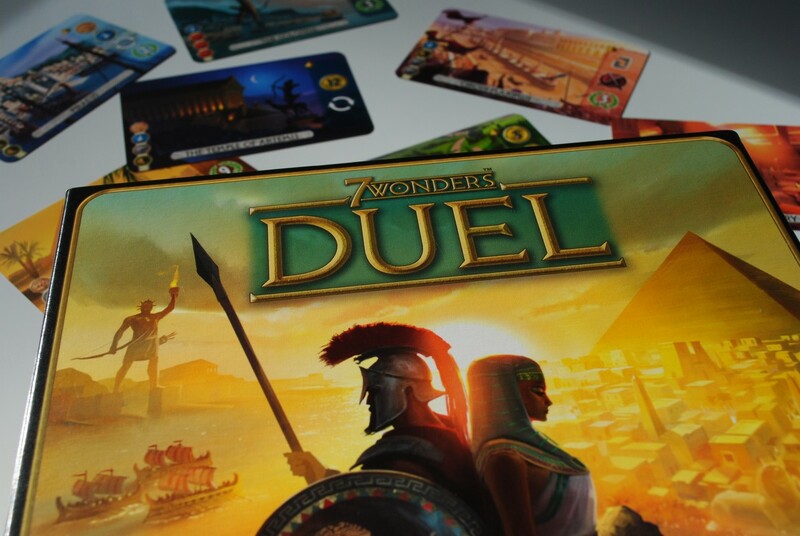 7 Wonders: Duel is the 2 player game of the popular game 7 Wonders. The original game does have a 2 player variant, but the truth is I’ll never play 7 Wonders with two, now that 7 Wonders: Duel is available. What … Continued The post Review 7 Wonders: Duel appeared first on Tabletop Together.